Come and view our 2019 range in our showrooms. Mercer Agencies have been supplying the Garden Trade for well over 20 years. 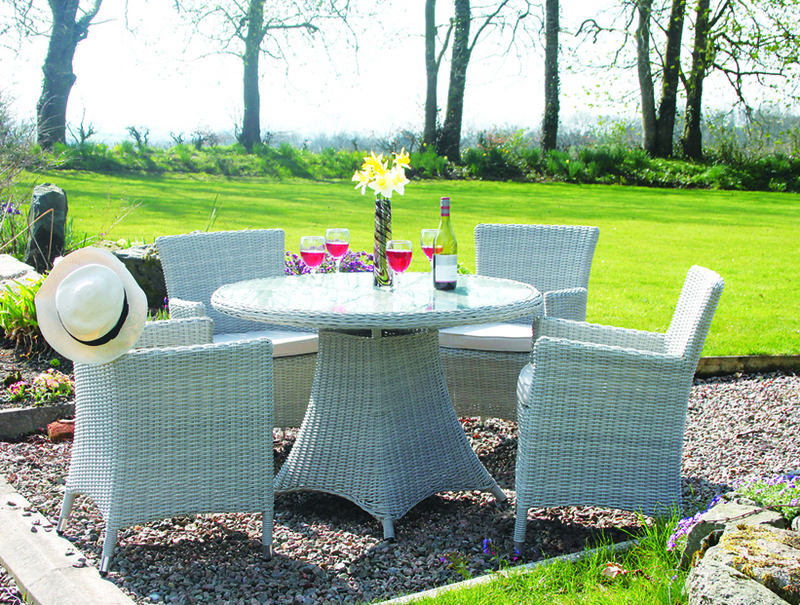 Today we have our own garden furniture brand called Donard. We have also brought some innovative garden accessories to our 2019 range. One of these products is our Wonderwal. Wonderwal is the perfect solution for the instant gardener which is now on view in our dedicated showrooms. To make an appointment, call us on 028 9261 9881. If you would like us to email you any details of our Garden collection call us or drop us an email to sales@merceragencies.com or alternatively, download our garden catalogues from the link below. We are strictly trade only! A password is needed to access our catalogues. Please call or email our office with your company details to gain access.